Preschool age children leave the worship service after the Children’s Time with the pastor and attend Sunday School in the lower level until 11:30am. On Communion Sunday (the first Sunday of each month) the children are invited to return to the sanctuary and receive the Sacrament, per parental discretion. Scheduled throughout the year adult classes include; Bible studies, topical studies, book studies, and special events. See the Current Events Page for up to date information. 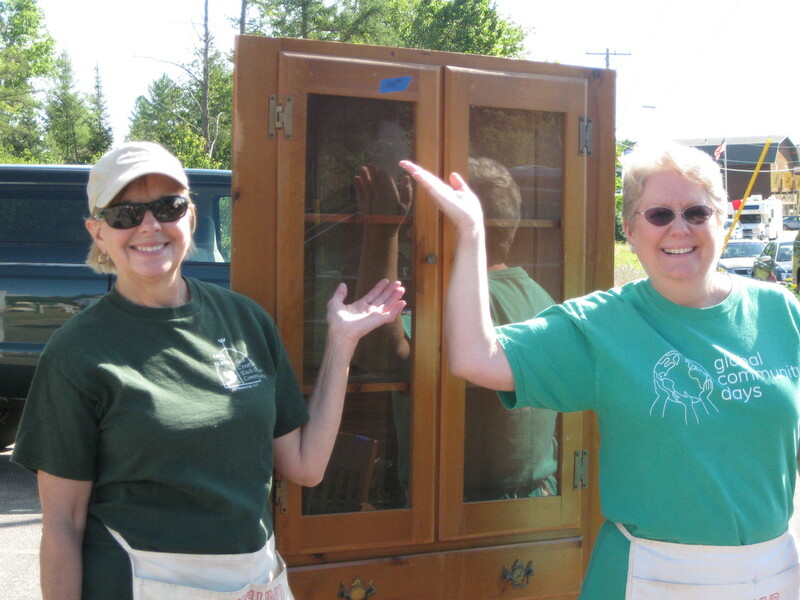 The women of the church meet occasionally for service projects, special programs, good food and fellowship. A popular activity is making fleece blankets for Project Linus. The blankets go to children in north central WI who are in need of special care. Another activity involves making soup for shut-ins and people needing a little TLC. 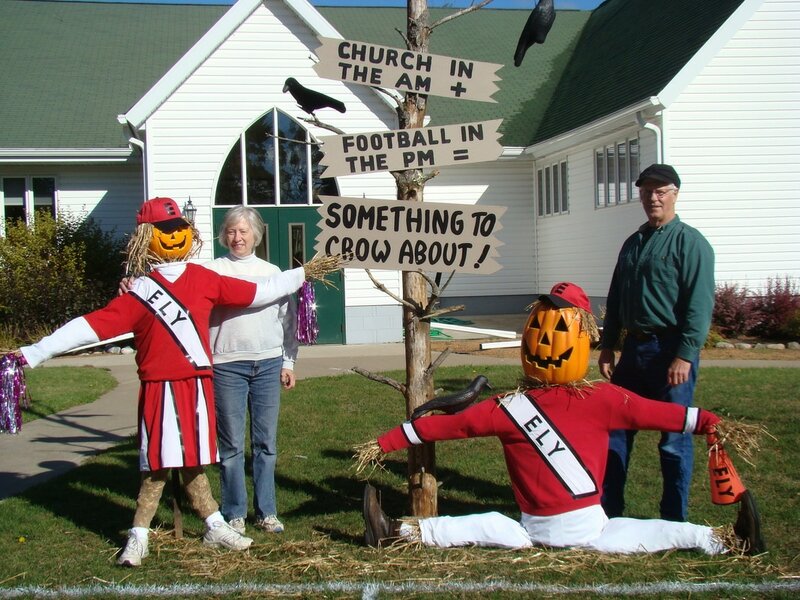 to open Ely church to the community for concerts, dinners, community events and meetings. to all who are seeking a spiritual home to worship with us and become involved in the congregation. to raise funds for local issues when the need arises. to have lots of "Phun" along the way. 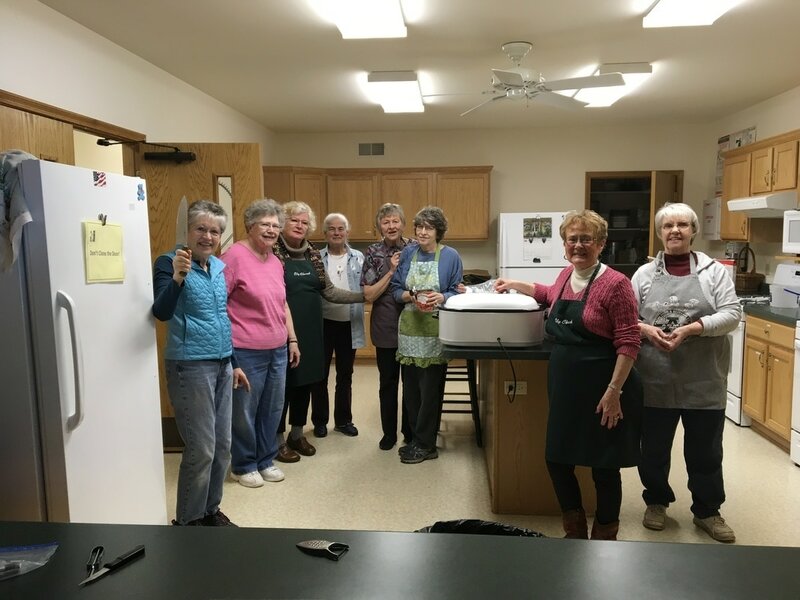 The endowment ministry offers available funds to support some capital improvements at church and projects such as: local food pantries, homeless shelter and other needs in the local and wider community.